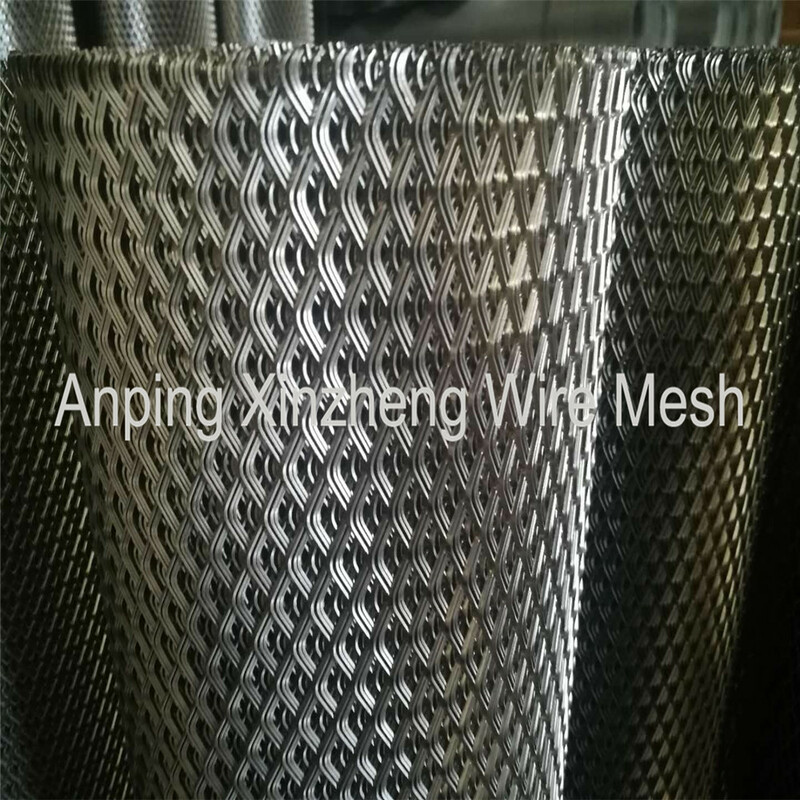 Steel Expanded Metal Mesh is the main product of Metal Plate Mesh Products. 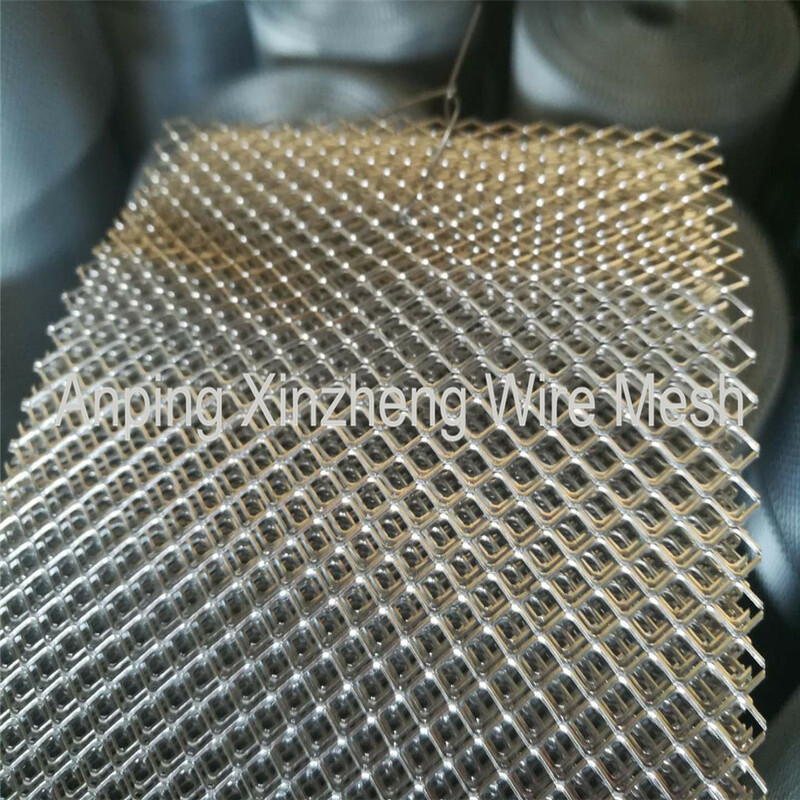 And expanded metal mesh is our company's traditional product, we have the rich production and management and professional operator, can ensure the quality of the expanded metal. At the same time, the long-term experience of raw material procurement has made our company able to purchase high-quality raw material steel plates at a reasonable price, so the price of our punching mesh is also very reasonable. Our company also produces other products, including Woven Mesh Products, filter products, Filter Disc, Storage Basket, etc..
Use: .Both inside and outside decorative, aerospace, petroleum, chemical industry, metallurgy, medicine, paper making, filtration, breeding, packing, mechanical facilities, protection, handicraft manufacturing, high-grade speaker grille, children's seat, baskets, basket, highway protection, and heavy machinery, boilers, oil mines, locomotives, tonne steamship, work platform, staircase, walkway. Also can be used for construction, highway and bridge as reinforced use. 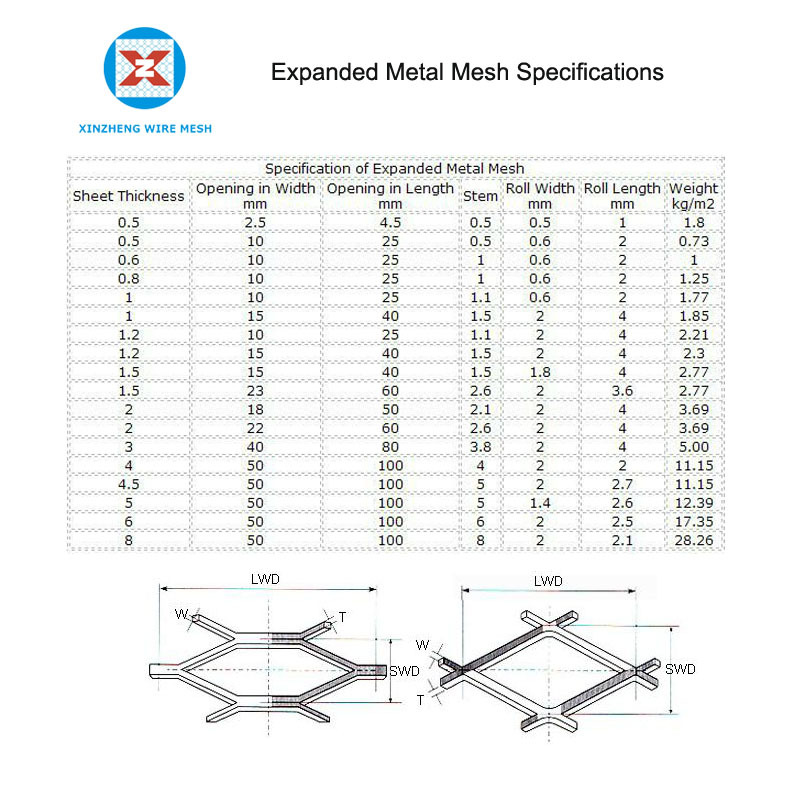 Looking for ideal S. S. Expanded Metal Mesh Manufacturer & supplier ? We have a wide selection at great prices to help you get creative. All the Expanded Metal Panel are quality guaranteed. We are China Origin Factory of Expanded Steel Sheet. If you have any question, please feel free to contact us.